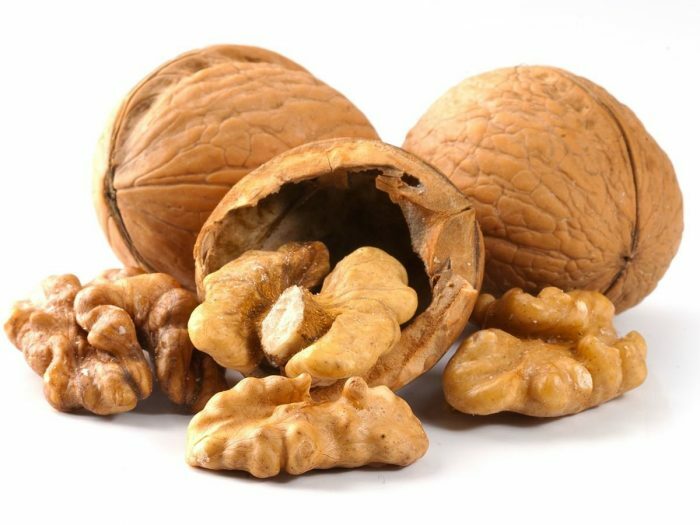 Walnuts are also a good source of omega-3 fats. (They don’t have the same kind of omega-3s as fish, though.) Other options: Almonds, cashews, pistachios, flax seed, and Chia seeds. 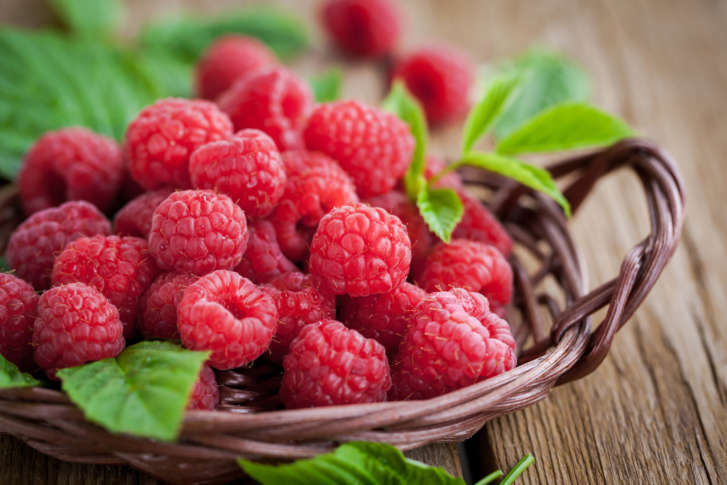 These berries are loaded with polyphenols — antioxidants that mop up the damage-causing free radicals in your body. They also deliver fiber and vitamin C, which are both linked to a lower risk of stroke. A cornerstone of the traditional Mediterranean diet, olive oil is a great pick when you need to limit saturated fat (found in meat, whole milk, and butter). Fats from animal products, and trans fats (“partially hydrogenated oils”) raise your “bad” cholesterol and can make fat build up inside your arteries. Other options: Canola oil and safflower oil. Cacao, the plant from which chocolate is made, is rich in flavanols, which can help lower your blood pressure and prevent blood clots. It also acts as an antioxidant, which can keep “bad” cholesterol from sticking to your artery walls. 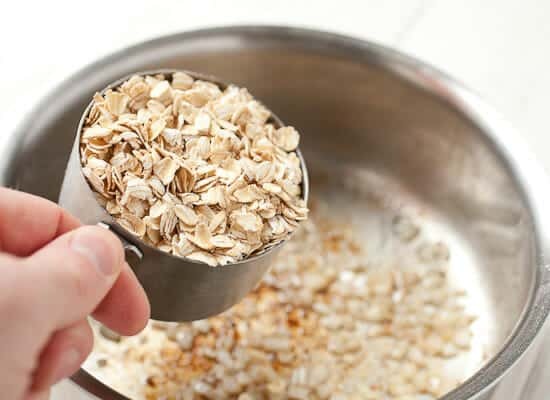 “They also seem to have an anti-inflammatory effect, so you don’t get chronic inflammation that makes atherosclerosis — the hardening of artery walls — worse,” Johnson says. Use mashed avocado as a spread in place of butter, or add cubes of it to the salad, or over black bean chili. 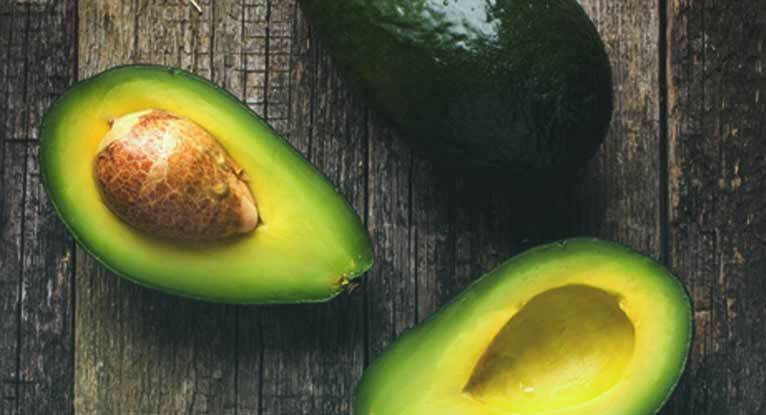 As delicious as they are, avocados are high in calories, so keep your portions modest. Other options: Nuts and sunflower oil. Other options: Unsalted peanut butter or any other unsalted nut butter. 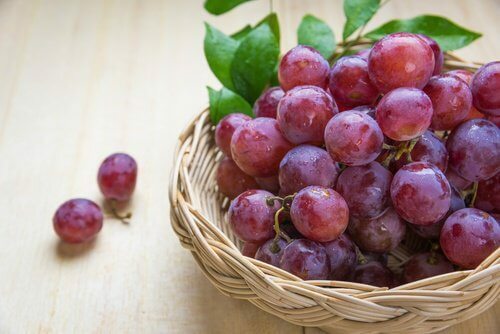 These juicy fruits have Resveratrol, which helps keep platelets in your blood from sticking together. That may partly be why red wine — in moderation (1 glass for women, 2 for men) — may have some heart-healthy advantages over other types of alcohol. But health experts don’t recommend that anyone start drinking, because alcohol does have some health risks. Love your nightly glass of wine? You can ask your doctor to make sure your serving size is OK for you. And feel free to go for grapes straight from the vine anytime.